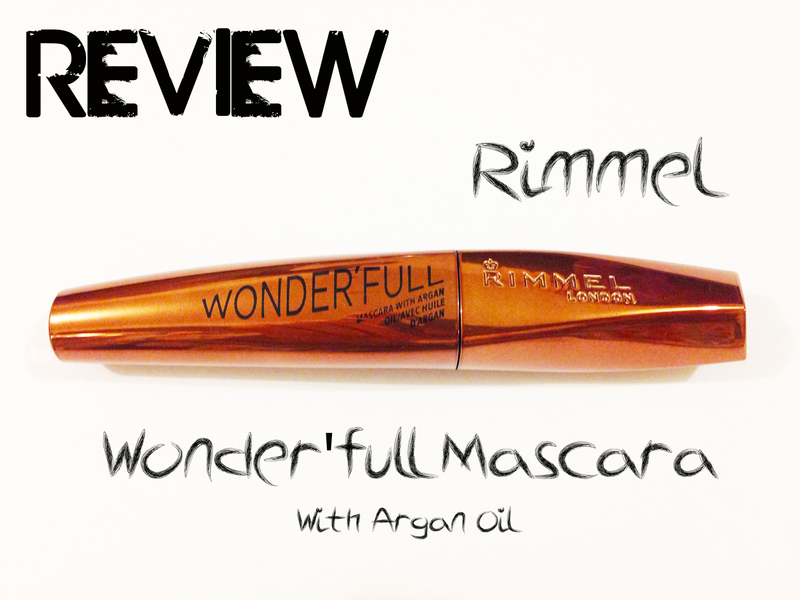 A quick review on the brand spanking new mascara from Rimmel! 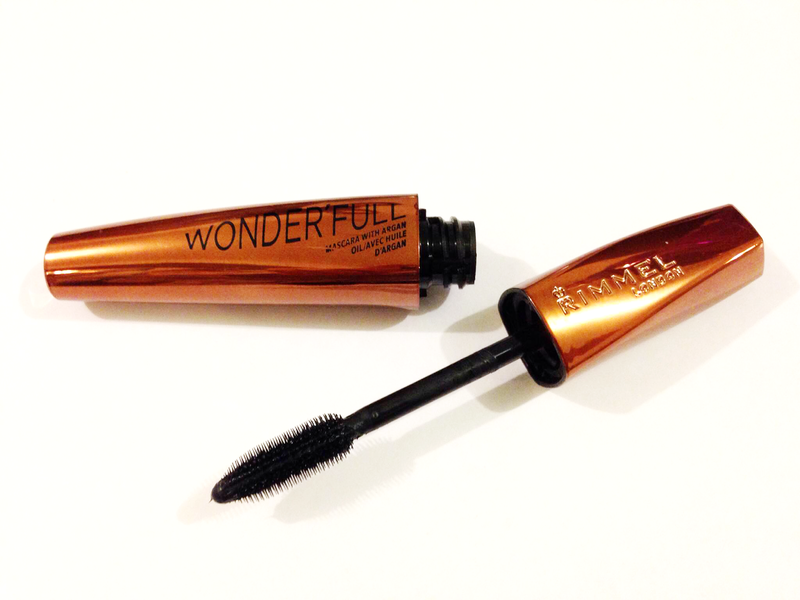 The Wonder'Full mascara with argan oil. I really like the packaging. 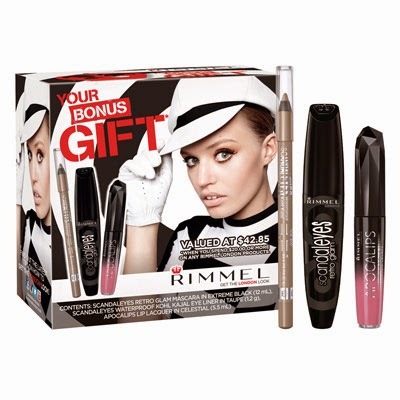 Quite different from anything else in the Rimmel ranges. Now, I've never been a fan of mascara wands with the plastic bristles. I have never had much luck with them. I found they always used to leave too much product behind on my lashes and made them clump up. Until now! This mascara is SO nice! Doesn't clump. Separates the lashes. Adds volume, curls AND defines! Everything you could ask for in a mascara. The wand is quite flexible which helps getting right into the base of the lashes. 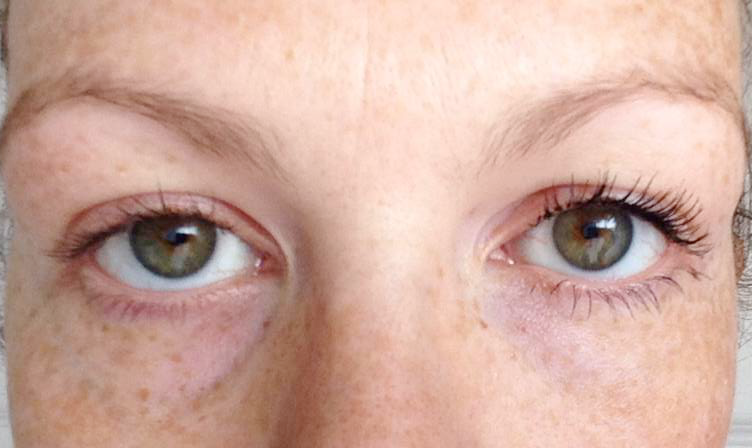 I found they didn't feel as "crunchy" as other mascaras make your lashes feel after they dry. I'm hoping with regular use the Argan oil will keep my lashes lovely and conditioned. Lol at my lazy eye! 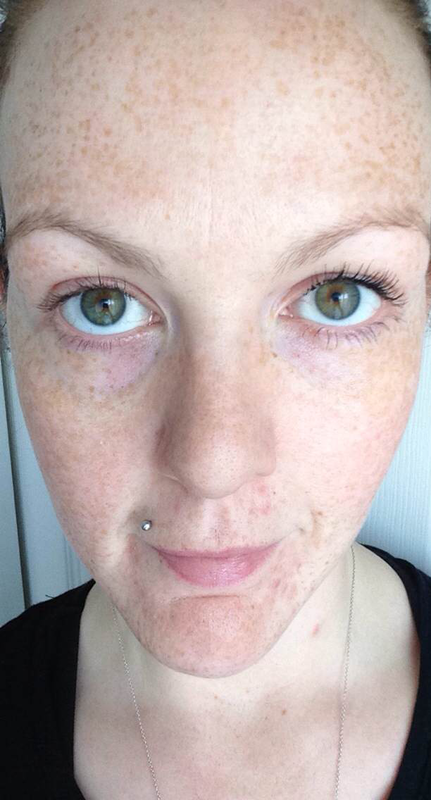 Right hand side of the pic is one coat of the mascara. I think its just gorgeous! It really does lift, separate, curl and define. Now my natural lashes have been tinted and a curling treatment applied, but you can still see how much it has curled and lifted them again. It also comes off easily when you want to remove it. I didn't find it transferred a lot (no more than any other mascara that isn't waterproof) I did get a bit of smudge after a workout but that's expected when you're sweating profusely. Overall I would definitely recommend giving this one a try if you're in the market for a new mascara. Also at the moment, they have a promo going. If you spend over $20 you get a free gift. Easy done to grab a sneaky nail polish to go along with your brand new mascara to get free things! Maybe one of the new colors from the Rita Ora range! Has anyone else got their hands on this mascara yet? or shopped the new Rita Ora range? Leave me some suggestions. I'm yet to try any of them out.